Chequer Mead was one of the first projects in the UK to receive Arts Lottery funding. 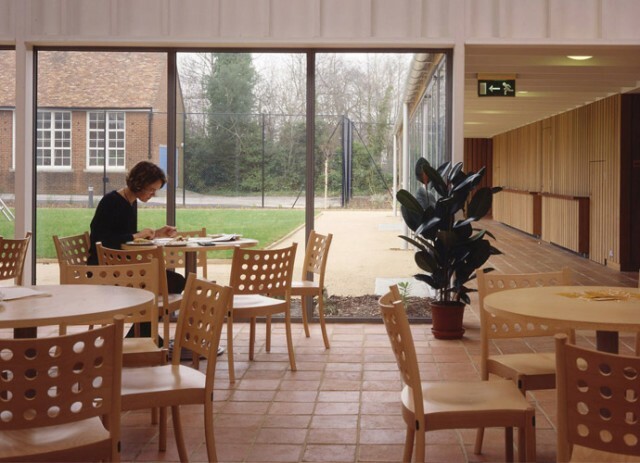 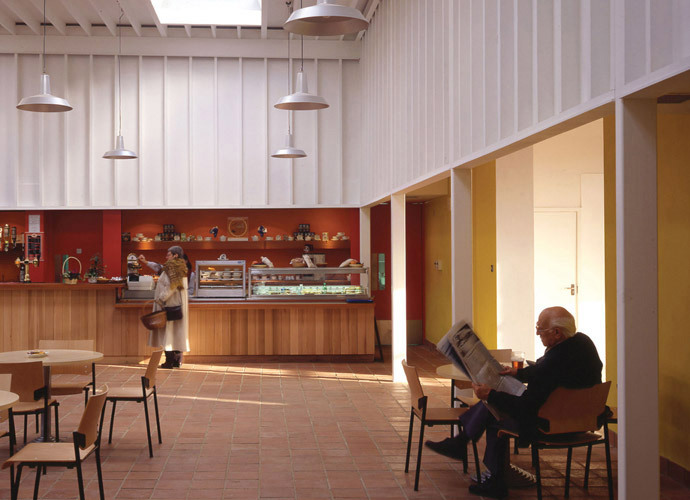 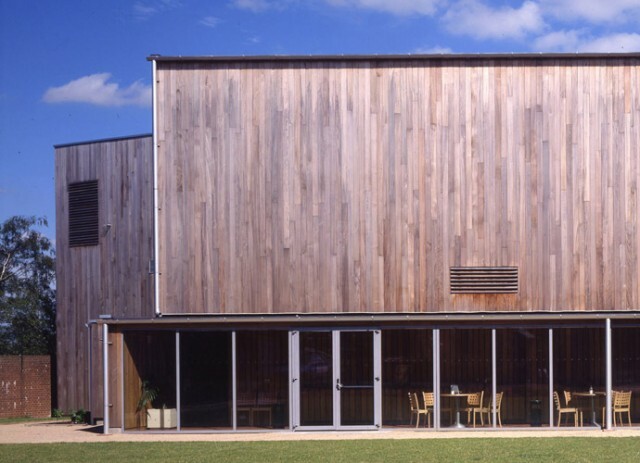 The Arts Centre provides studios, meeting rooms, art gallery, and a café in a converted former primary school, with a new 300-seat theatre. 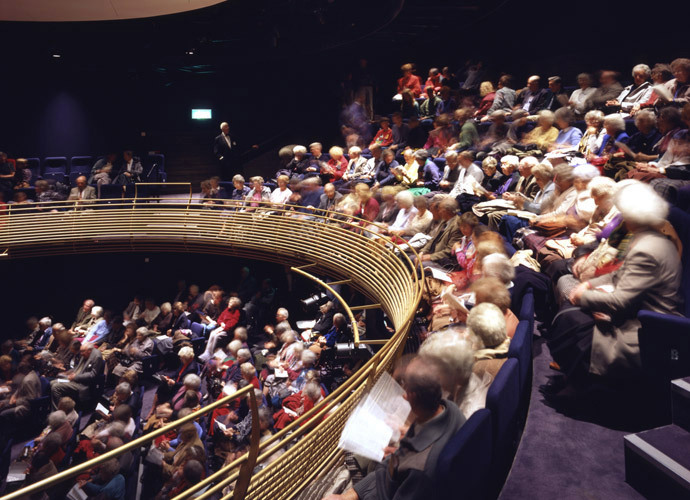 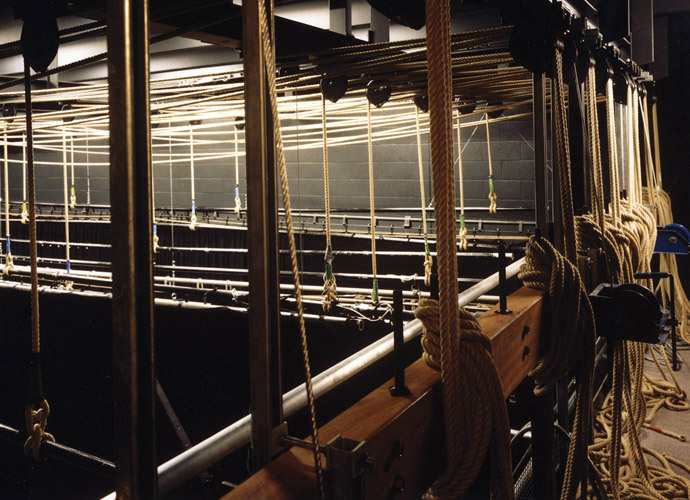 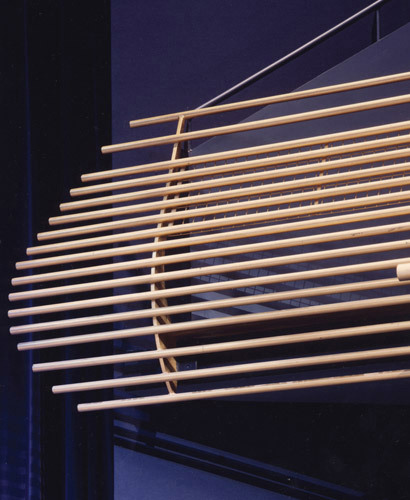 The form of the auditorium – a gold, curved balcony within a rectangular box – creates a tightly focused and intimate space, bringing the audience as close as possible to the performance.